HJG gelatin melting tank is made from stainless steel. 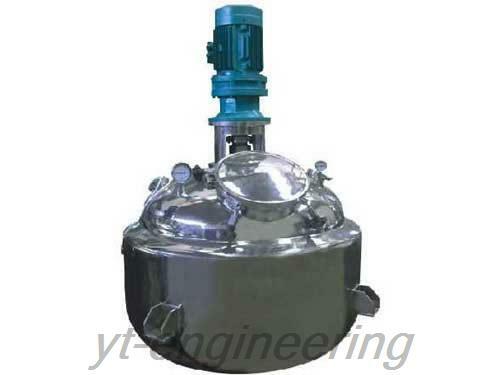 The tank body adopts inner, heating layer and insulating layer. Mixing assembly uses loop coupling to connect and composes of forward and reverse multilayer divided flow type multidirectional movement agitating valves (stirring paddle). This water bath-type gelatin mixing tank is known for stable mixing and good homogeneous effect. HJG gelatin melting tank has become dedicated corollary equipment used in the production process of capsule gelatin melting, batching, vacuum mixing and condensation in capsule pharmaceuticals industry. 1.Water bath-type gelatin mixing tank is featured with fast heating, strong constant temperature performance, stable vacuum performance and smooth running. 2.The inside and outside of gelatin melting tank is bright and smooth. It enjoy the advantages of convenient dismounting, maintenance and cleaning, fast gelatin melting speed and stable glue solution homogeneity. 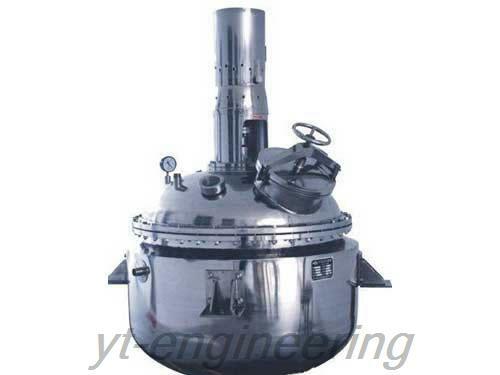 3.This water bath-type gelatin mixing tank uses quick open and fast loading type feeder nose. The top of the tank consists of thermometer, vacuum meter and other instruments for observation and control. 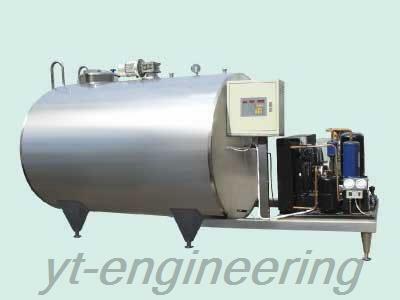 1.The volume of water bath-type gelatin mixing tank can be customized according to customers’ requirements, ranging from 100 L to 10000 L.
2.As for making gelatin melting tank, the required parameters include material properties, working pressure, operating temperature, needed volume and other special requirements. 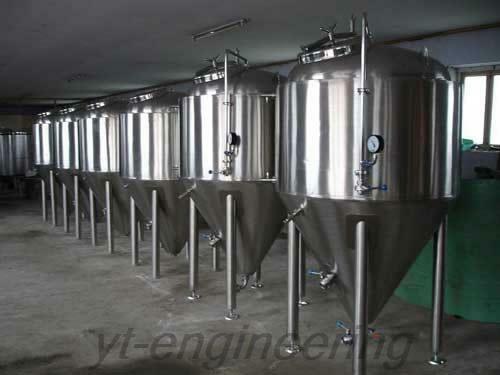 Over the years, Yutong is devoted to development and production of water bath-type gelatin mixing tanks. We emphasize scientific and technological innovation, and we cooperate with many famous colleges to develop new products. Our gelatin melting tanks are well received by more and more customers. Our company develops quickly and accumulates abundant capital and technology strength. We provide a variety of water bath-type gelatin mixing tanks for customers to test and inspect.